The characteristic smooth quality that our Texas wheat delivers makes it all the way through to our final bottling. When we started Five Points Distilling, we had already decided that wheat would give us the quality we were looking for in our spirits, and our distillery was custom-designed and built to produce wheat spirits. We soon partnered with a local farmer to obtain all of the soft, red winter wheat that we use in our distilling process. We have created our own local-Eco system that allows us to re-use our spent mash that are fed to our cows to help re-fertilize our crops to help produce as better quality of Wheat. 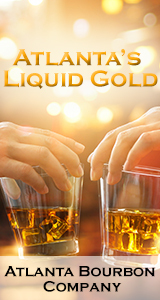 Water is another obvious component in distilling spirits. Our rain water collection and treatment system employs both UV purification and reverse osmosis. This purified water adds yet another appealing layer to the flavor of our spirits. Our barrels are made of American White Oak sourced from the Ozark Mountains. We use only new barrels to store and age our whiskey. Our used barrels are sold to other spirits makers who use them to make other categories of spirits or blends. The Texas weather is another factor that plays a key role in our Whiskey’s maturation. Our Whiskey matures quicker than in traditional whiskey-producing regions due to the wide temperature swings that are a common feature of our Texas Climate. Our process, while rooted in traditional methods, employs the latest techniques and technology. 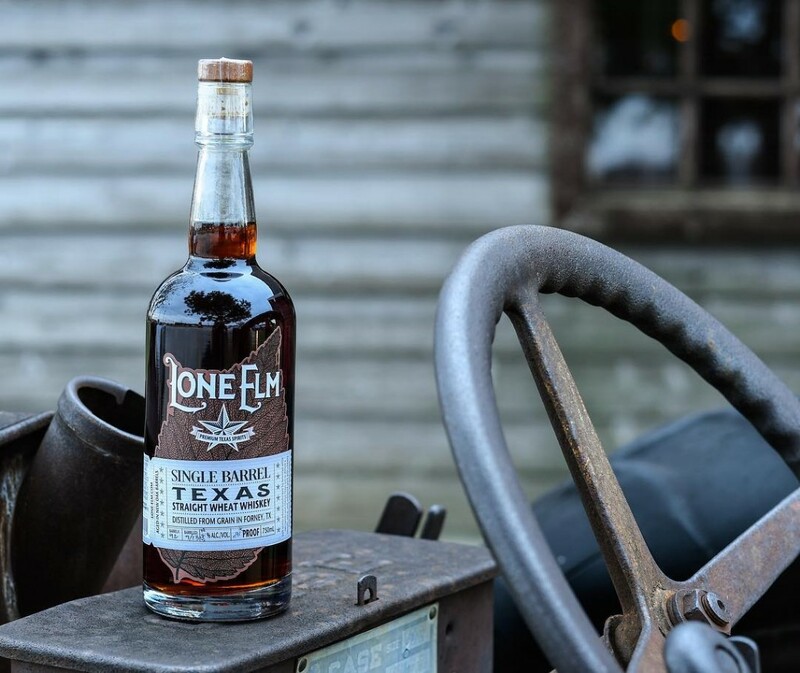 Rest assured, when you buy Lone Elm spirits, your’re getting the best quality-combined with an environmentally conscious footprint!